edward. . HD Wallpaper and background images in the Edward Cullen club tagged: twilight edward cullen vampire robert pattinson. 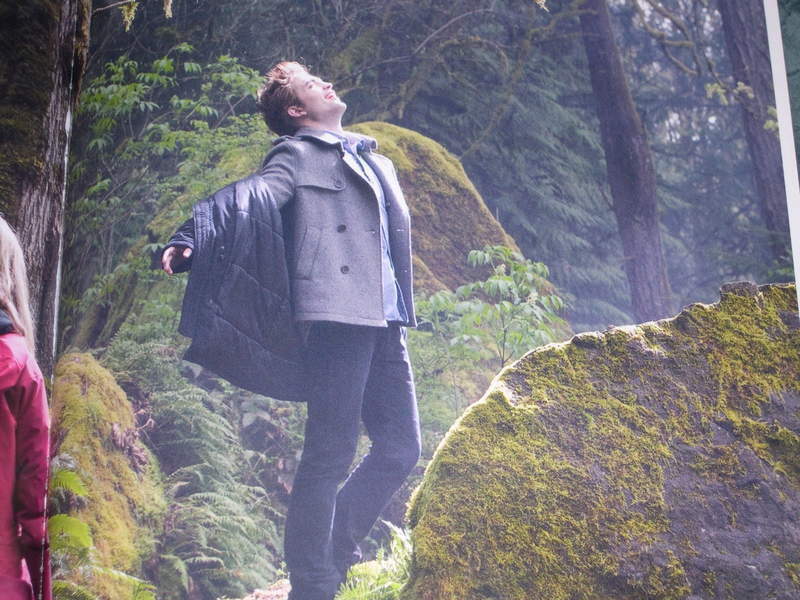 This Edward Cullen photo contains alpinist. There might also be crag, sitka spruce, and picea sitchensis.